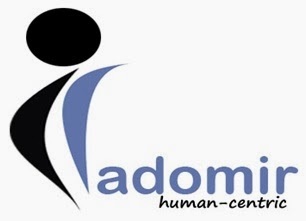 RADOMIR | Human Resources | Technology Consulting | Outsourcing : “Assistant Manager: Accounts and Admin” Hiring!!! “Assistant Manager: Accounts and Admin” Hiring!!! · Maintaining Supplier / Vendor Party’s ledger accounts and making timely payments.